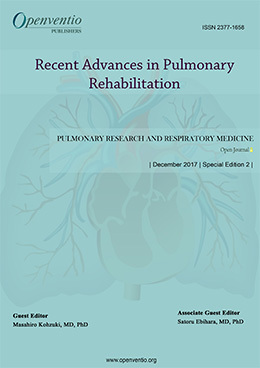 Modern Technology in Respiratory Medicine: Lung Ultrasonography–Is it Time for the Stethoscope to Give Up its Throne? 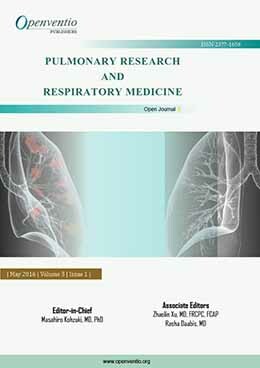 Misdiagnosis Murder: Disguised TB or Lung Cancer? 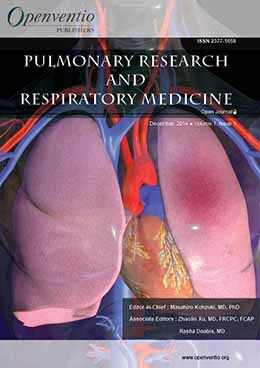 Biomarkers for Diagnosis and Treatment of Chronic Obstructive Pulmonary Disease (COPD): What is the Role of microRNAs? 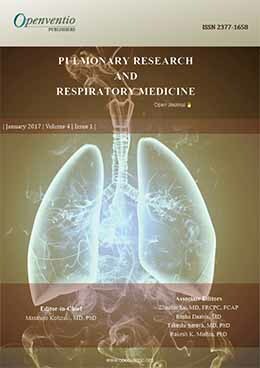 Is Mycoplasma Pneumoniae Infection Associated with Adult Asthma Exacerbation? 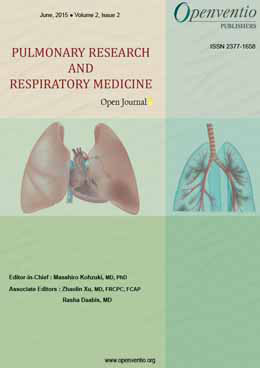 Pulmonary system plays a crucial role in the human health. This system includes lungs and breathing muscles such as diaphragm, where in the respiratory system which is a part of pulmonary system is involved in a mechanism known as Respiration. The respiration process enables intake of oxygen and liberation of carbon-dioxide between the organism and the environment. Being the most important system which helps all the living organisms to sustain, it also acts as a medium to develop several risk factors leading to different disease or sometimes fatigue. The major risk factors include tobacco use, second-hand smoke, radon, occupational exposure, family history, chemical/gas disasters, allergens, air pollution, HIV/AIDS, airway anatomy, hypertension, birth effects, diet, obesity and nutrition. 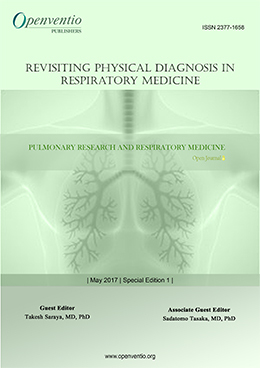 However, Openventio aims at the widespread propagation of all matters related to pulmonary and respiratory system through its Open Journal to all the scientific community for its welfare and control. 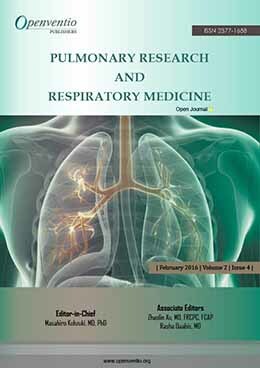 Submissions for this Journal are accepted from the very basic pulmonary research to the novel advancements. 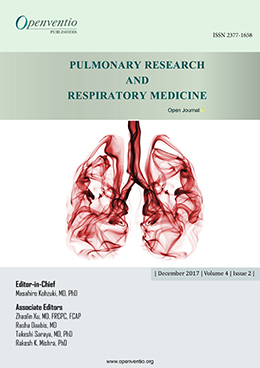 The audience of PRRMOJ includes pulmonologists, chest medicine specialists, respiratory medicine specialists, respirologists, thoracic medicine specialists, pharmacologists, clinicians, researchers, physicians, surgeons, practitioners, educators, nurse and students. 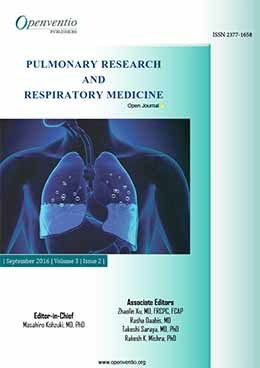 We are open to receive comments and corrections from experts to improve the quality of our journal.